We know Valentine’s day has come and gone, but we are still in the love struck mood. With that being said we are going to share with you an amazing styled shoot photographed by Paige Newton Photography that screams LOVE!! 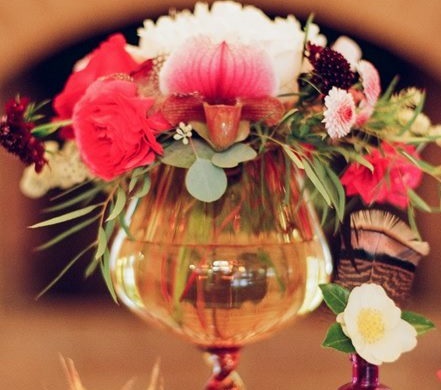 White and Pink…perfect colors for a Valentine’s Day. So creative and lovely! Love the ribbon table runner and pretty confetti! Thanks for featuring our fun shoot! We had a great time! Huge creativity and very inspirational! Love the bottles! Simple and cheap–but beautiful. 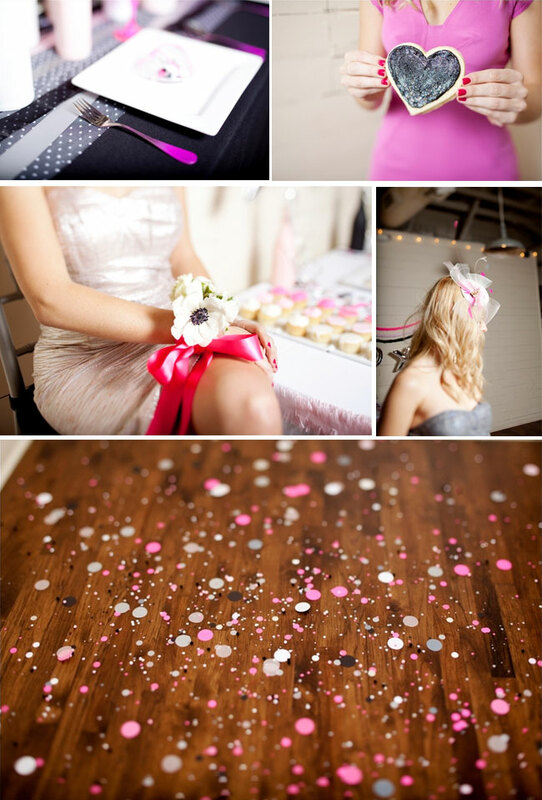 How gorgeous–love that confetti covered floor! So pretty! I love the painted bottles!